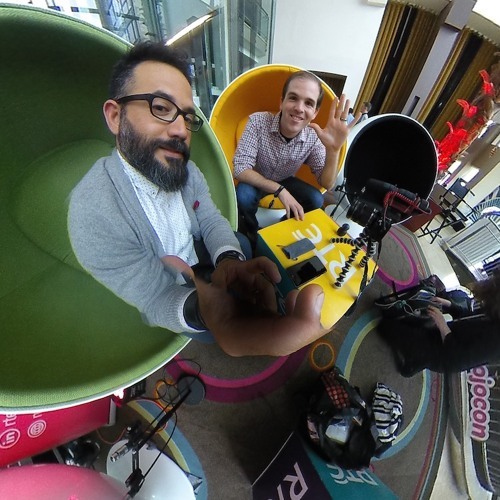 Kevin Kline is at the MoJoCon Conference for Irish Tech News and he talks to one of the speakers Robert Hernandez. Robert talks to Kevin about jovornalism and how he is training the next generation of VR Journalists, and how technology is playing a part. Robert also mentions what makes a great 360 story, and 2 cameras that can be used with Apple and Android based smartphones and the jovornalism app to live stream or take photos in 360, and how 360 filming makes us feel like we are there as it gives us another level of experience.